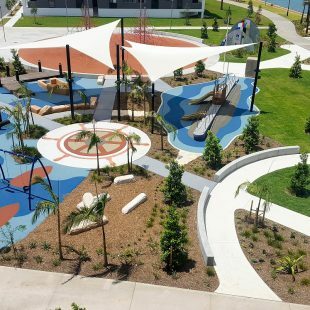 6 August 2018 – PAYCE’s highly-acclaimed Washington Park urban renewal development has been awarded winner in the Excellence in Social Infrastructure category at this year’s Urban Development Institute of Australia (NSW) Awards announced in Sydney last Friday night. The award recognises public or private sector organisations in NSW that have demonstrated leadership and innovation in delivering services and/or social infrastructure developments. Washington Park is a joint partnership between PAYCE and the NSW Government’s Land And Housing Corporation, providing a mix of social and private housing in Riverwood North. 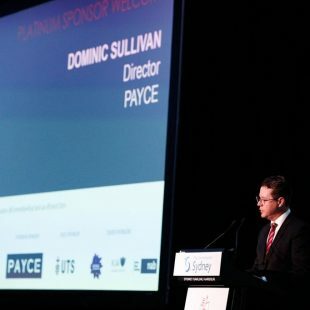 PAYCE’s Director, Dominic Sullivan said the UDIA award was a tribute to the innovative planning and collaborative efforts of all the stakeholders involved in the project. “Washington Park has been the catalyst for a vibrant community lifestyle that continues to build through empowering an enthusiastic, integrated community,” he said. 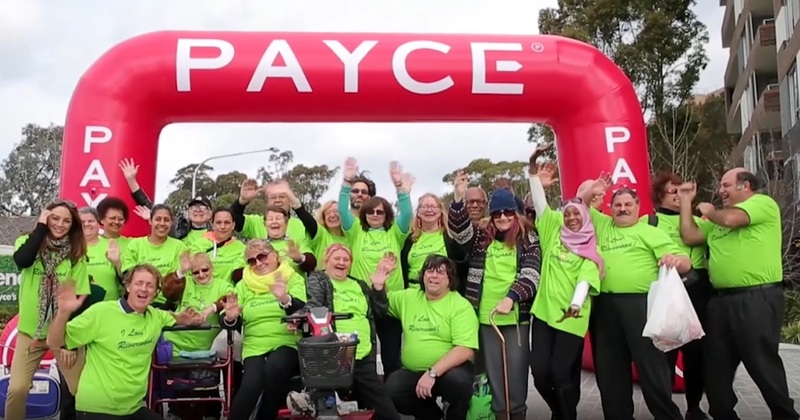 “PAYCE is truly proud of what has been achieved at Washington Park and we share this award with the organisations and groups that have contributed to its success as a model for social infrastructure. Mr Sullivan said Washington Park is a wonderful example of the public, private and non-government sectors working together to bring about change that creates an inclusive community. “All social and private residents of Washington Park share the landscaped grounds and amenities and join in the many community events that take place all year round,” he said. The latest award for Washington Park adds to a growing list of industry awards that includes the 2018 Place Leaders Asia-Pacific Award for Large Scale Place Projects; Best Masterplanned Community in the 2016 Urban Taskforce Development Awards; Excellence for Masterplanned Development at the 2015 Urban Development Institute of Australia (NSW) Awards; Excellence in Urban Renewal in the 2014 Urban Development Institute of Australia (NSW) Awards and Best Urban Design in the 2014 Sydney Design Awards.